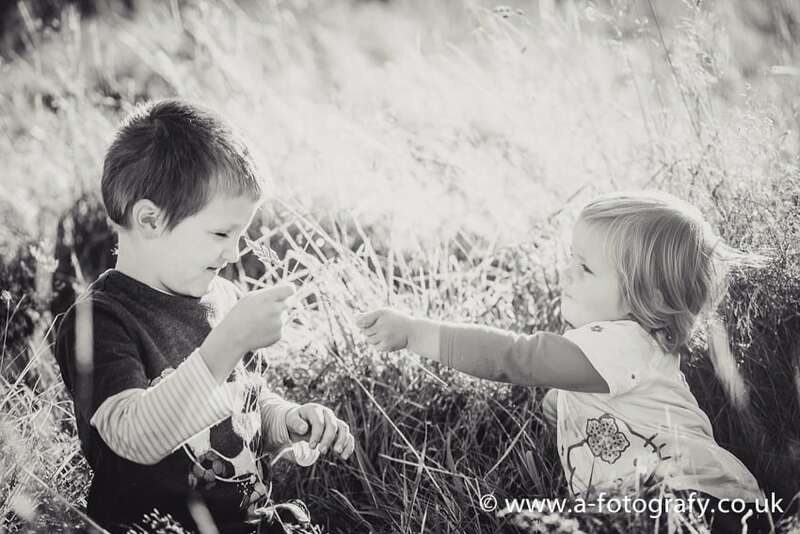 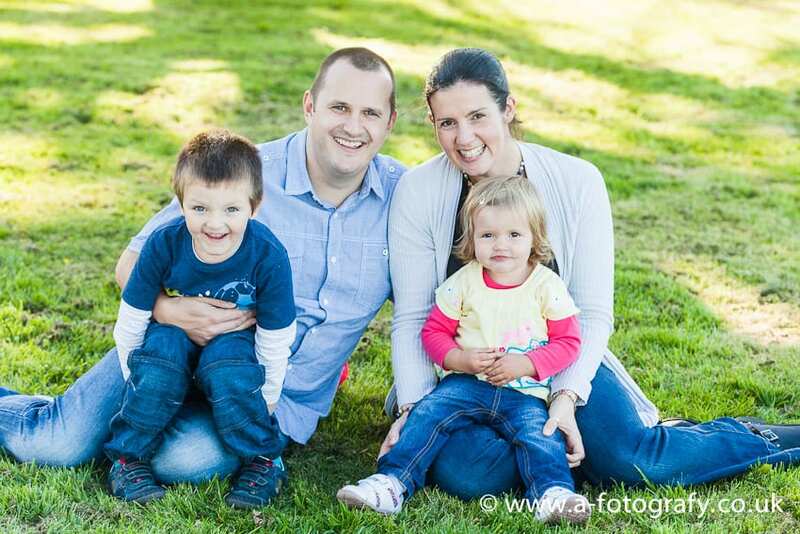 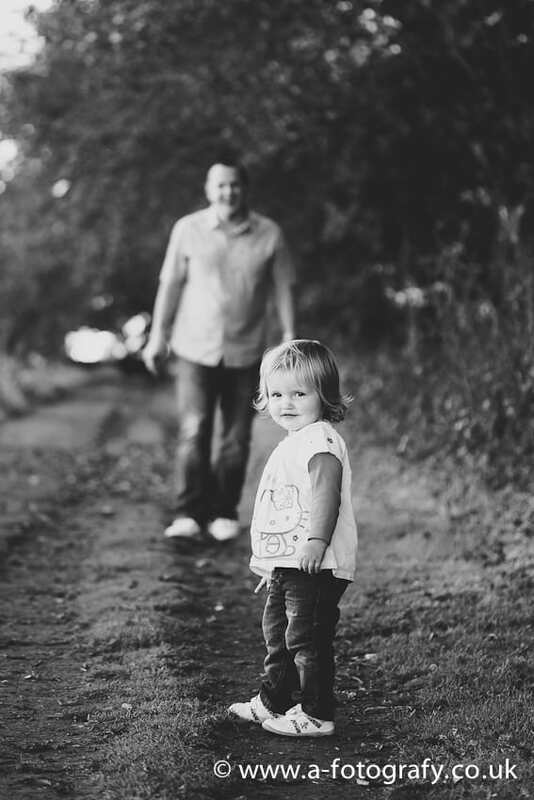 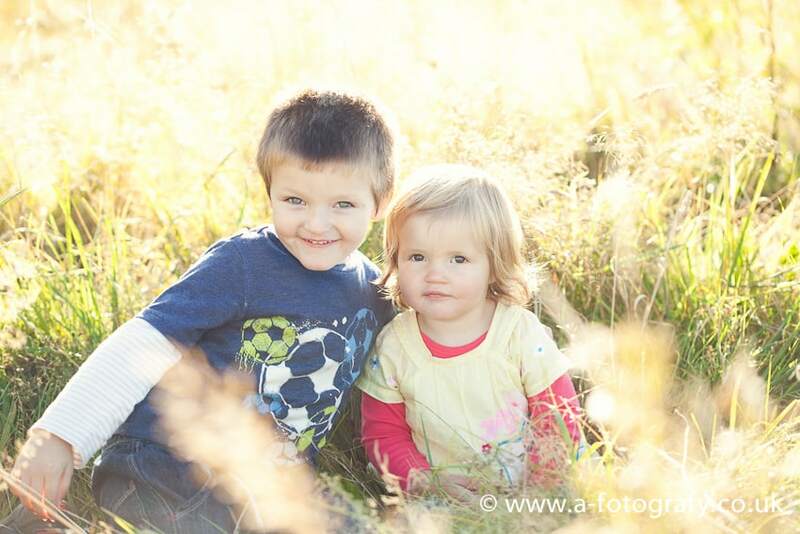 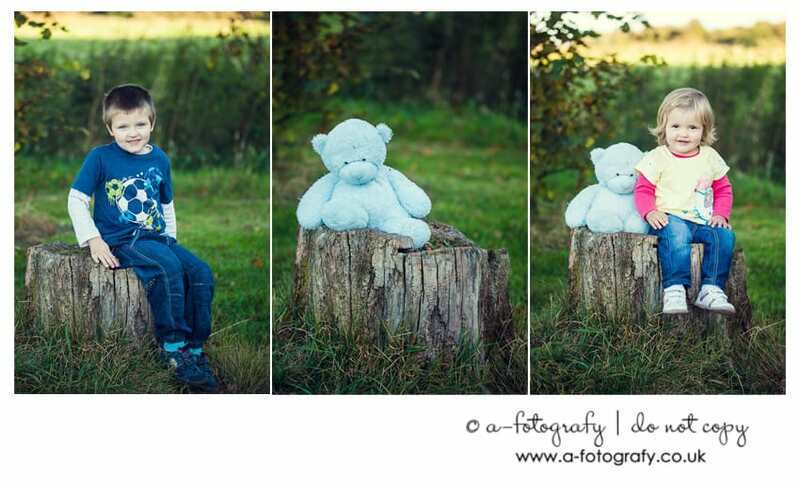 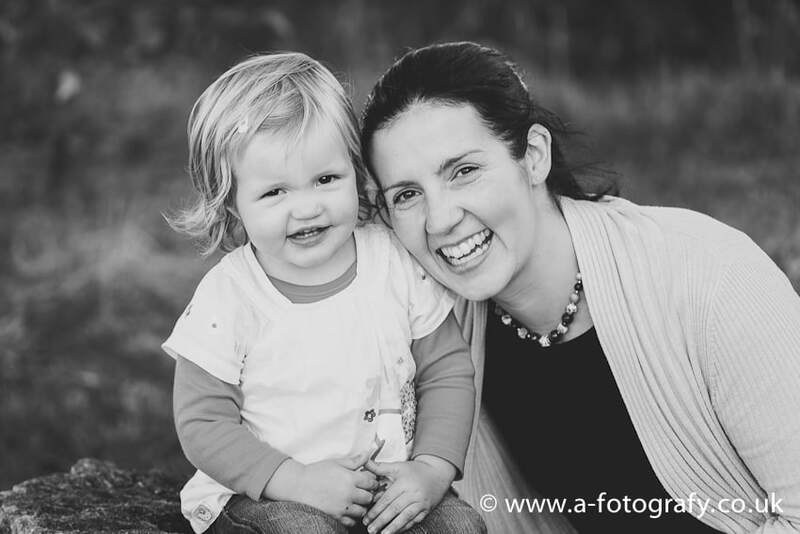 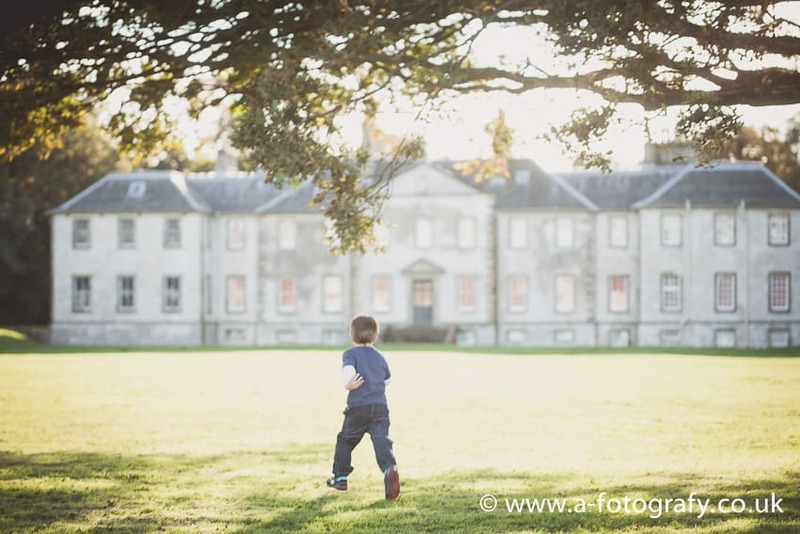 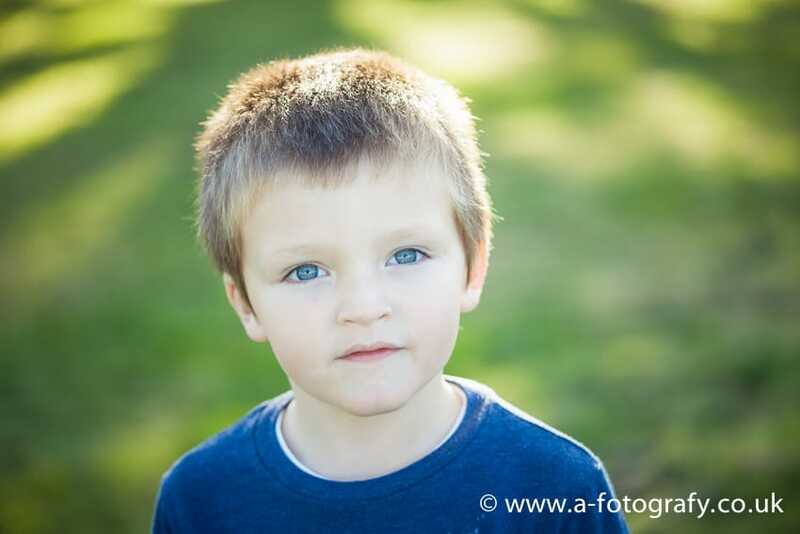 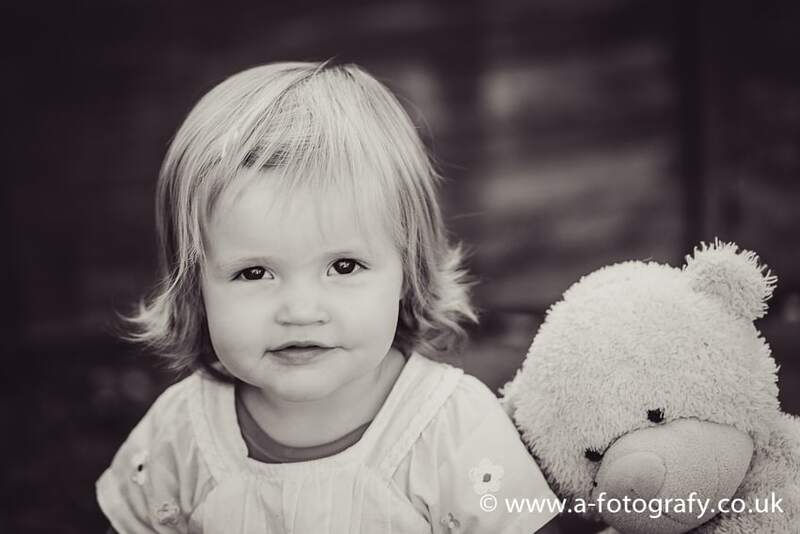 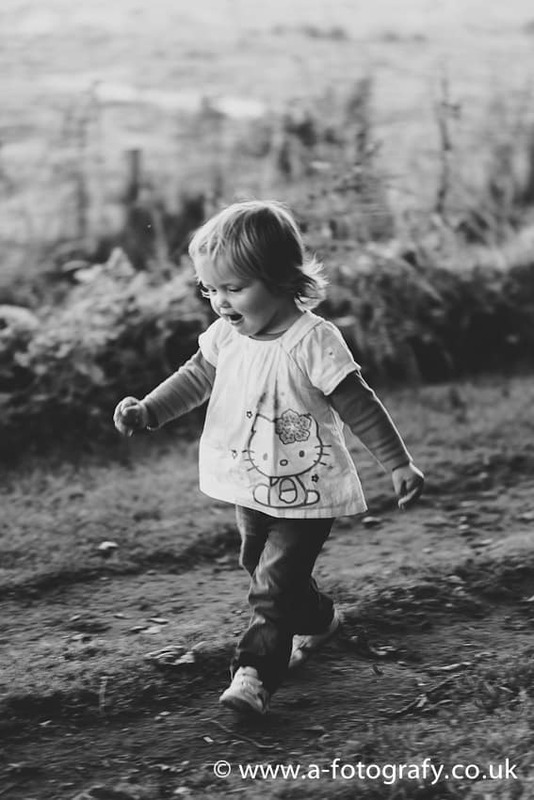 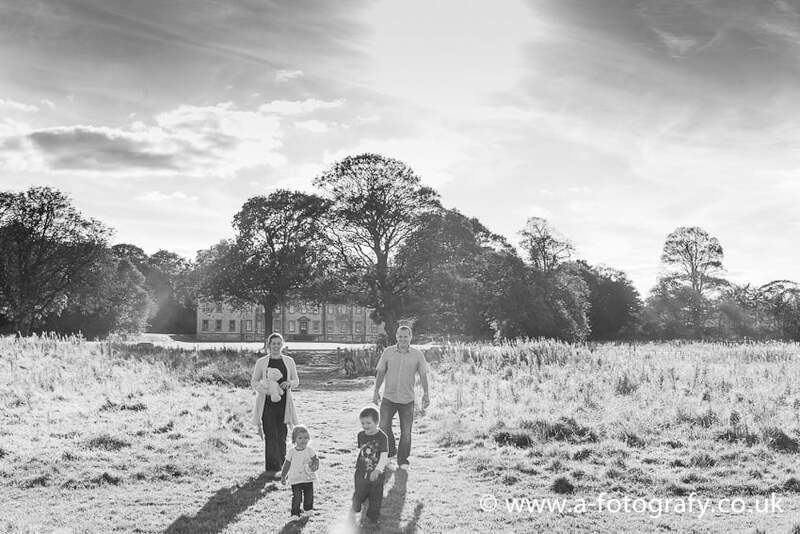 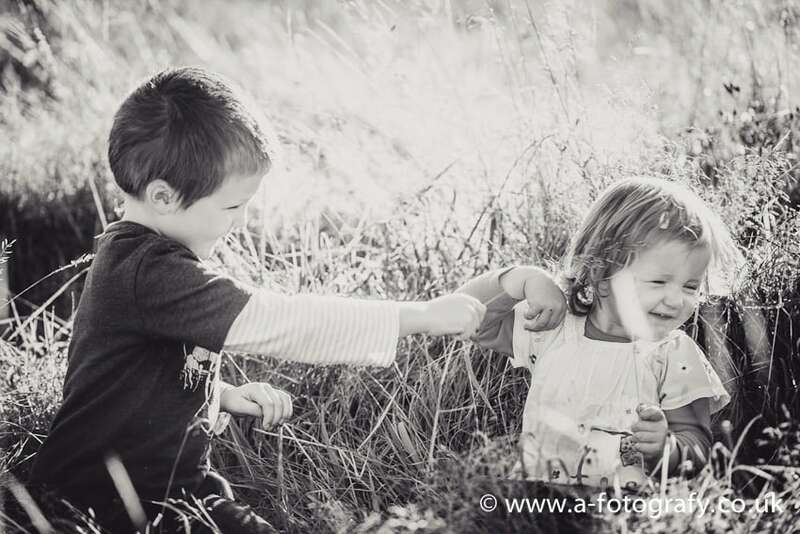 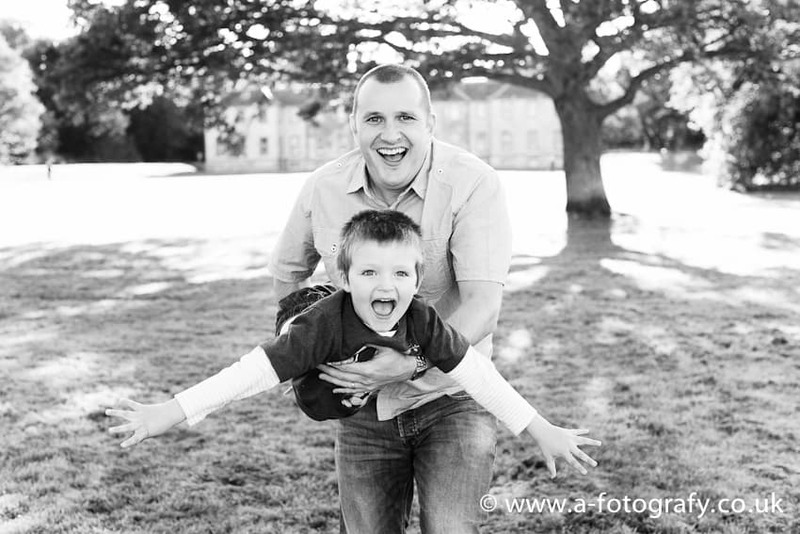 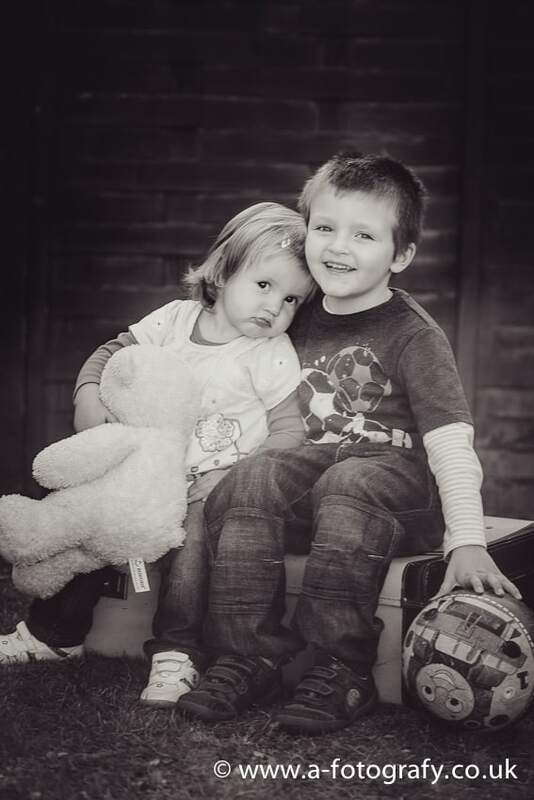 Hi readers, today I will share with you one of my recent Edinburgh family portrait sessions photography stories. 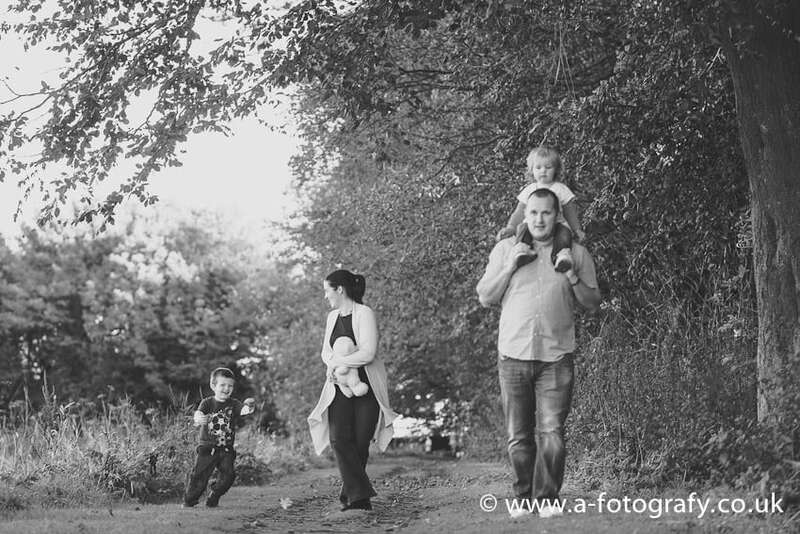 Like most of you guessed I love to photograph family portraits outdoors and Edinburgh give lots of opportunities for this. 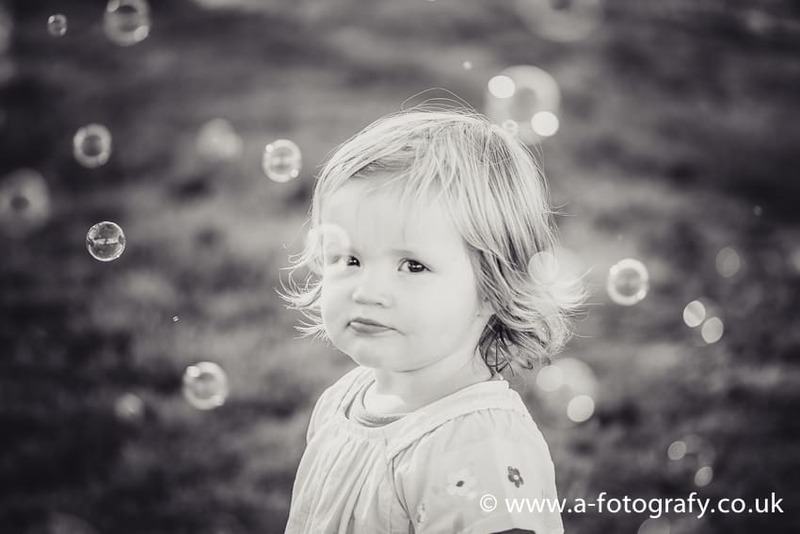 I hope you enjoyed this images gallery and I look forward to see you around more. 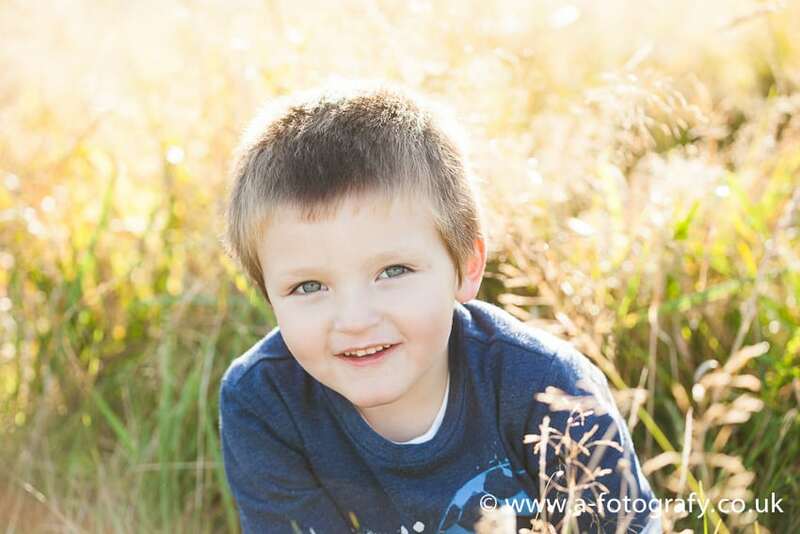 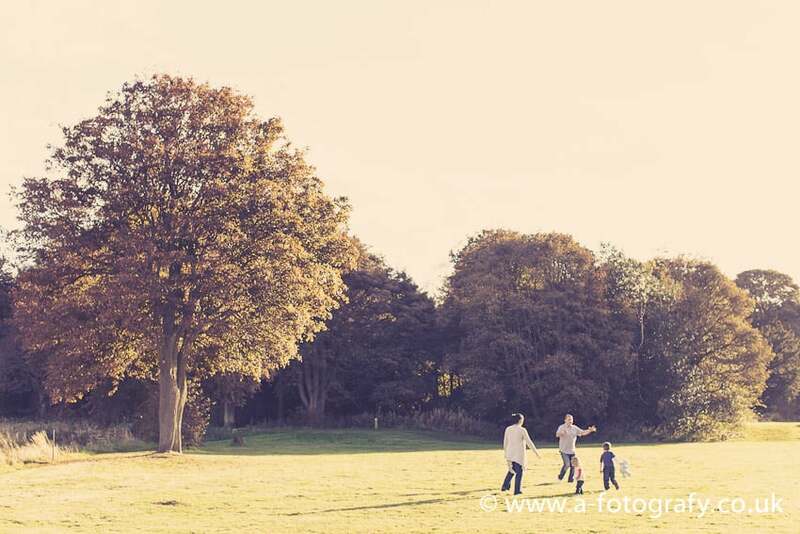 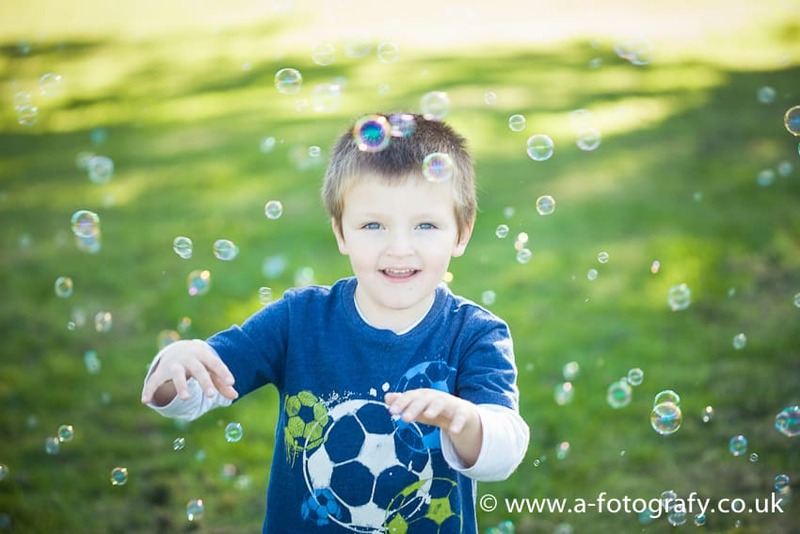 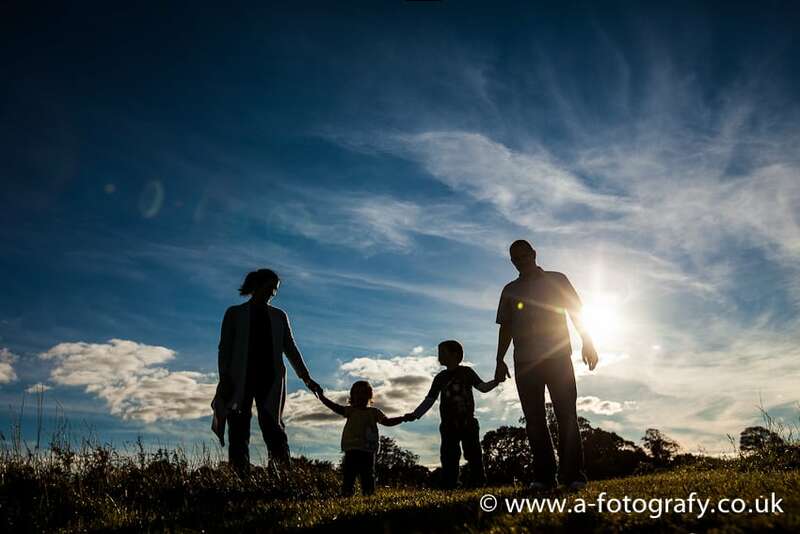 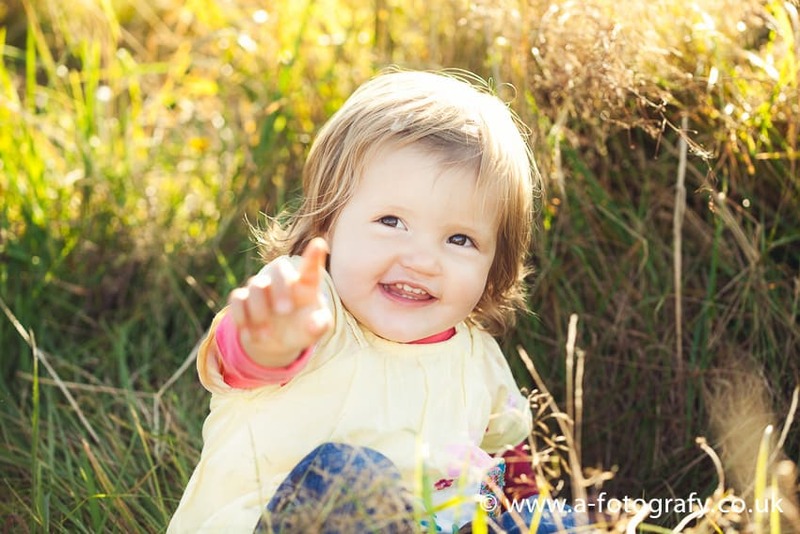 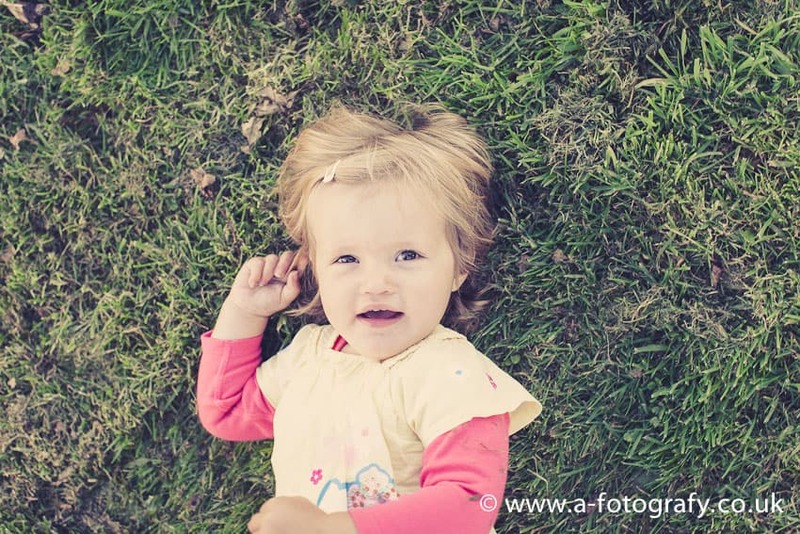 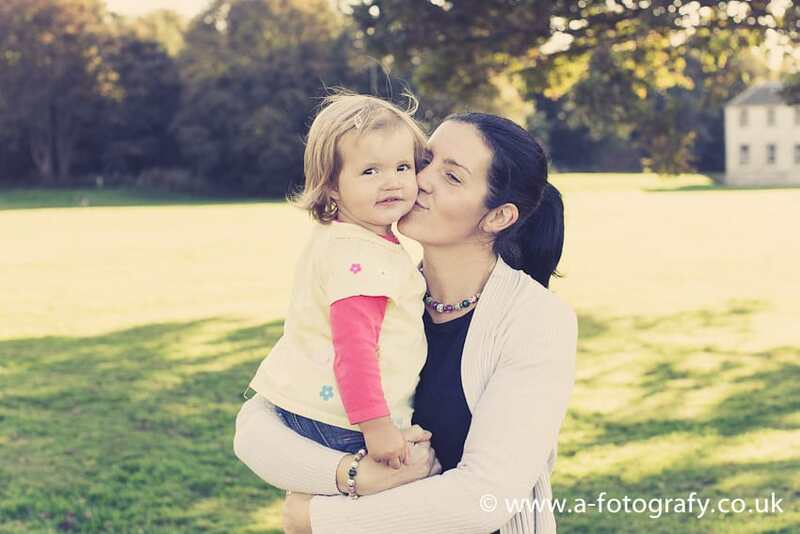 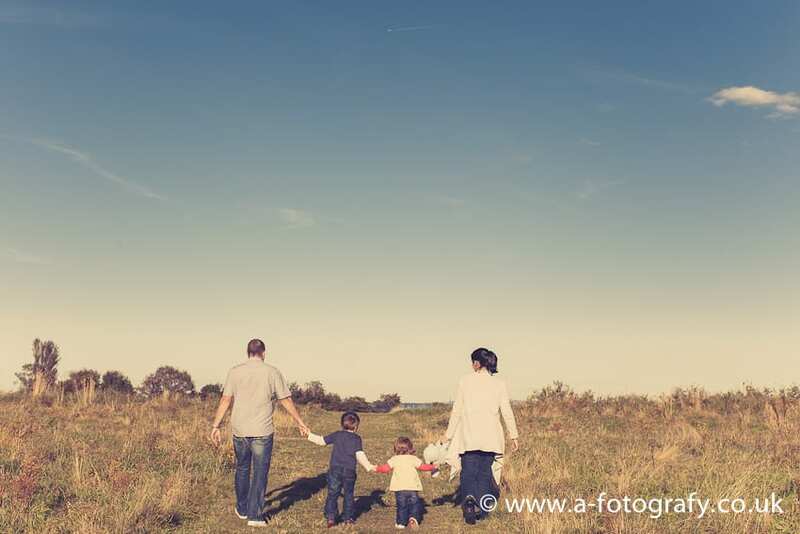 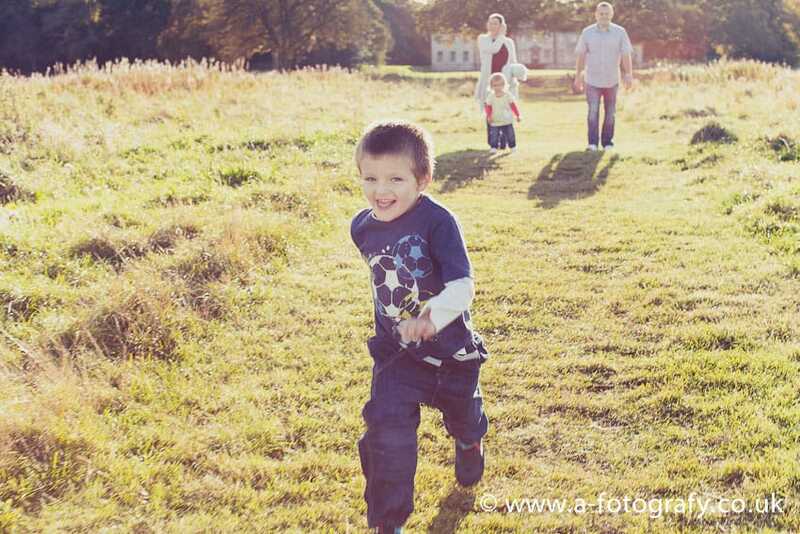 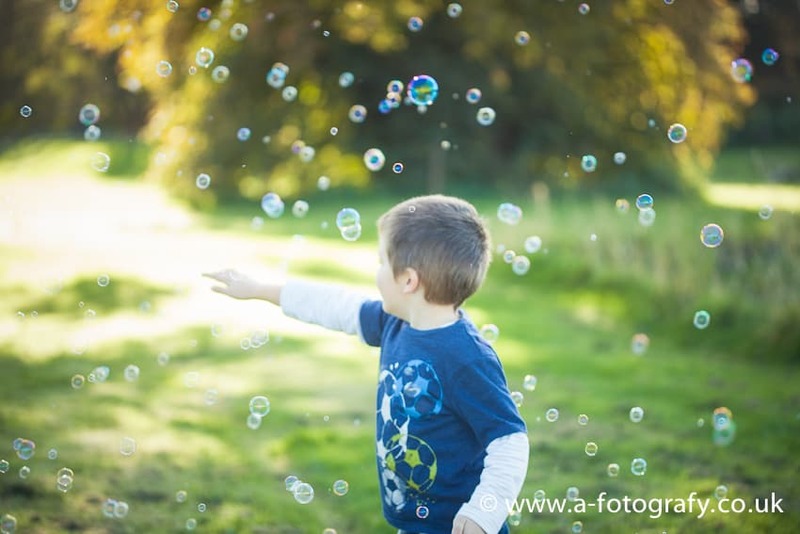 Enjoy Edinburgh family portrait sessions photography provided by A-Fotografy family portrait sessions photographers in Edinburgh.